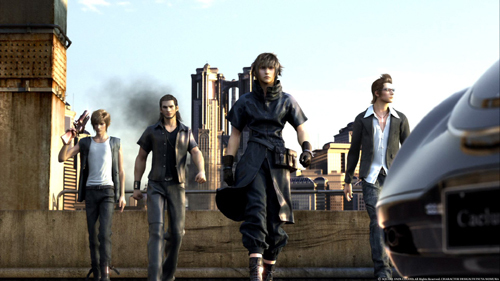 Tetsuya Nomura has stepped down from the Final Fantasy XV project, where he was the director of the upcoming title. Nomura has provided his work for many different Final Fantasy character designs since the original Kingdom Hearts title released in 2002. Tetsuya Nomura will focus as the director of other highly anticipated titles, including Kingdom Hearts III. Square-Enix will continue to work on all these titles, along with others, in efforts to deliver them to everyone as soon as possible. Kingdom Hearts III will finally receive full attention that’s required to continue production at full speed!